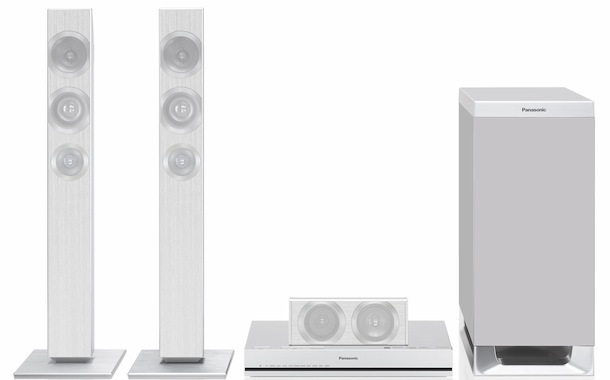 Yamaha introduced five new 5.1 home-theater-in-a-box (HTiB) systems priced from $449.95 to $849.95, which offer cutting edge performance and convenience features not often seen in value-level systems. All models feature receivers with front panel USB ports for direct connectivity to iPhones, iPods and USB drives, as well as five high-performance speakers and powerful 100-watt subwoofers. 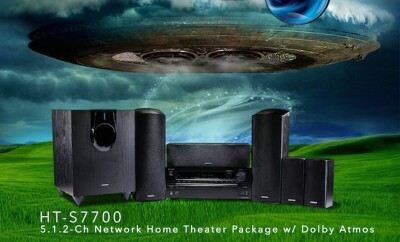 The top-end models, YHT-897BL, YHT-797BL and YHT-597BL include a network receiver with Airplay and free control app for iOS/Android/Kindle Fire smart phones and tablets, as well as direct connectivity to iPads and the company's proprietary CINEMA DSP 3D for enveloping home theater experiences. AirPlay compatibility enables music to be streamed wirelessly from the latest versions of iTunes stored on Macs, PCs and compatible Apple iPad/iPhone/iPod touch devices. 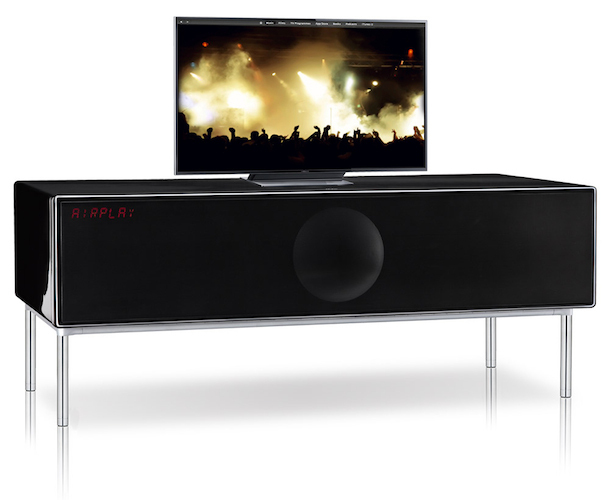 These systems also deliver music content from Internet radio and DLNA-certified devices. The free Yamaha AV controller app available for iOS (iPad/iPhone) and Android devices offers control over these AV receivers and access to music stored on smart phones and tablets. With the popularity of the Kindle Fire, Yamaha developed a native app that is now available from the Amazon Appstore as well. The App is designed to provide a portrait or landscape mode interface, depending on the device, for easy visibility and use. Each of the systems are future proof, offering 4K video pass-through from yet-to-be-introduced source components that will deliver content with four times the resolution of 1080p. They also provide 3D video pass-through with Audio Return Channel (ARC). For easy system operation while viewing movies or television, the systems offer advanced multi-language on-screen displays that overlay onto HD and 3D video signals to depict system control and setup prompts. Data, such as song titles, from connected iPads, iPhones, iPods or USB drives is shown on the receivers' attractive on-screen displays. Connected devices can also charge automatically for later use on the go. 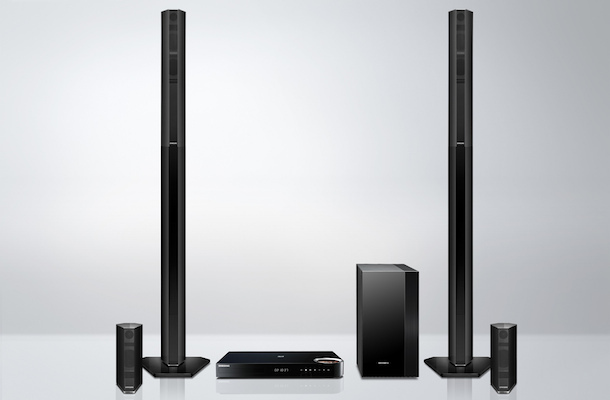 All of the new systems offer a full complement of HD Audio format decoding, including Dolby TrueHD, DTS-HD Master Audio, Dolby Digital Plus and DTS-HD High Resolution Audio. 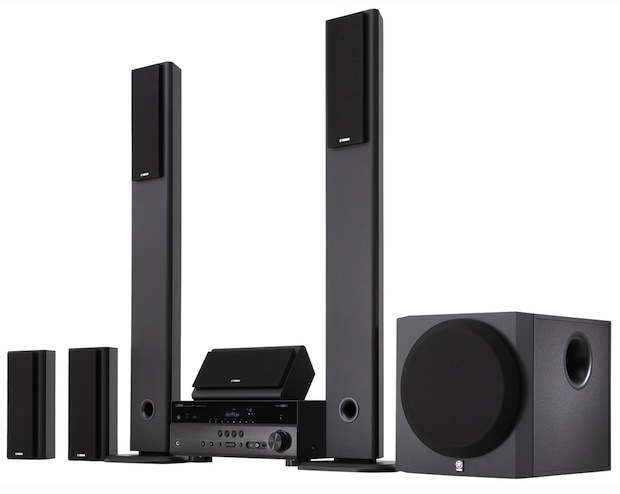 CINEMA DSP 3D (YHT-897BL, YHT-797BL, YHT-597BL) and CINEMA DSP (YHT-497BL and YHT-397BL), with 17 DSP programs, enables users to adjust the listening experience precisely to their preferences. SILENT CINEMA makes it possible to hear large-scale surround sound through ordinary headphones. 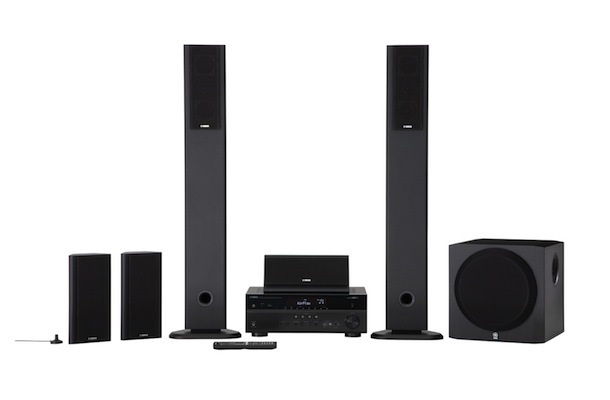 Yamaha also integrates its improved YPAO system calibration into its HTiB systems that ensures more accurate room measurements by confirming the subwoofer is fully responding before making audio adjustments. Four SCENE Mode buttons automatically power on the appropriate components and make system adjustments for specific entertainment options. ECO Mode reduces the system's power consumption by 20 percent, with extremely low power consumption in standby mode and Auto Power Down that can be set for 2, 4, 8 or 12 hours. All systems provide five speakers, with 2-way drivers for high power input capacity, and 100W subwoofers. Subwoofers for the YHT-497BL system and up have Advanced YST to ensure the highest levels of sound pressure and overall performance. See a side-by-side comparison at yamaha.com.